The last thing any business needs is downtime. 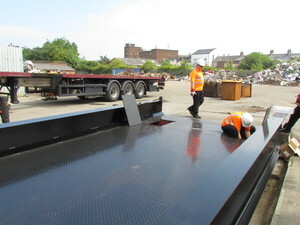 Weighbridges are an important part of many industrial processes - their breakdown can lead to a stationary trucks and unhappy customers. We offer several levels of cover to suit any business. 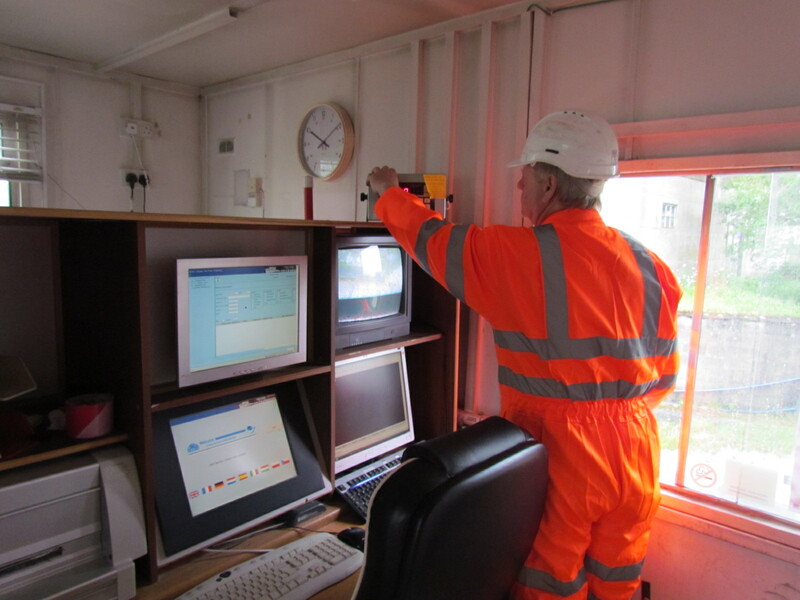 We assess the level of wear and tear your weighbridge will undergo based on your traffic levels, helping us to predict equipment failure before it happens. 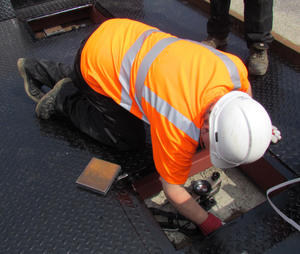 All parts and labour are included in our weighbridge maintenance contracts and we can take over existing surface or pit weighbridges after a free assessment. If you want to talk about ongoing maintenance of your weighbridge, give us a call, or use our online contact form to get in touch. All Equipment Checked We'll ensure every part of your setup is working correctly. 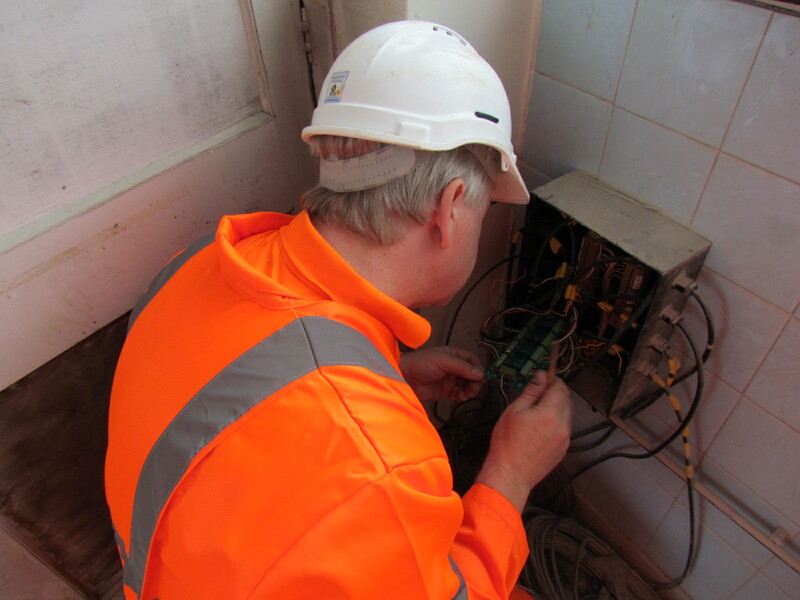 Electrical Experts With over 40 years' experience, we've seen it all. The Best Components We use the best value materials so you stay running.